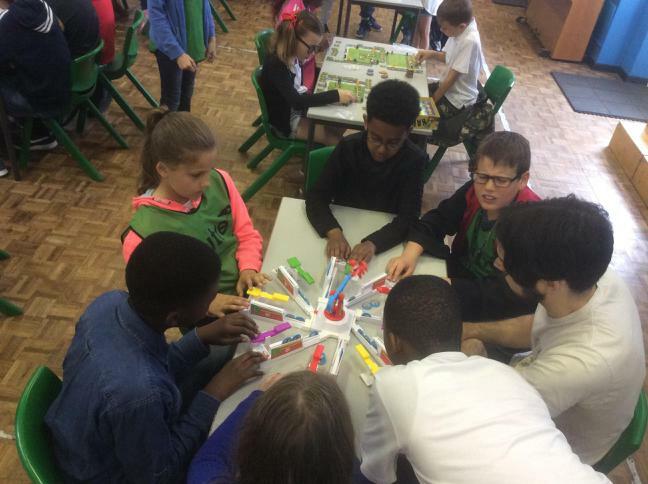 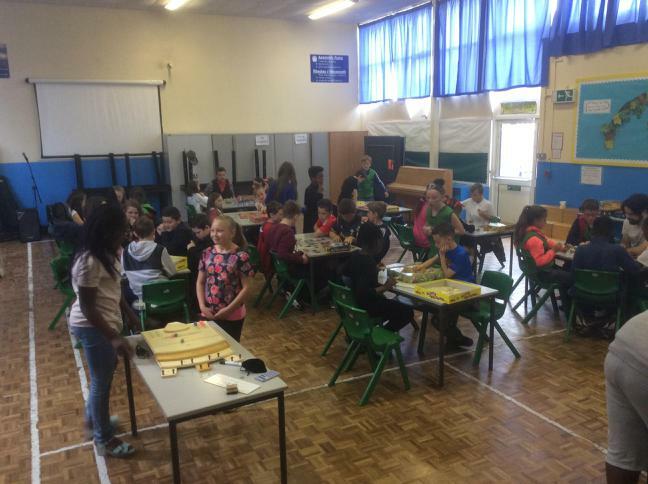 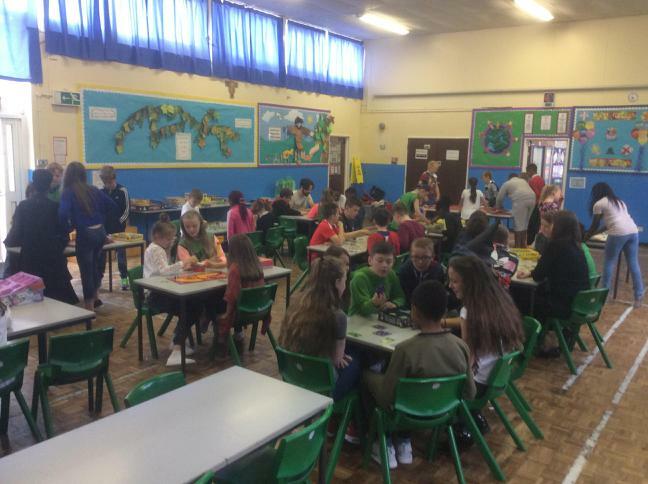 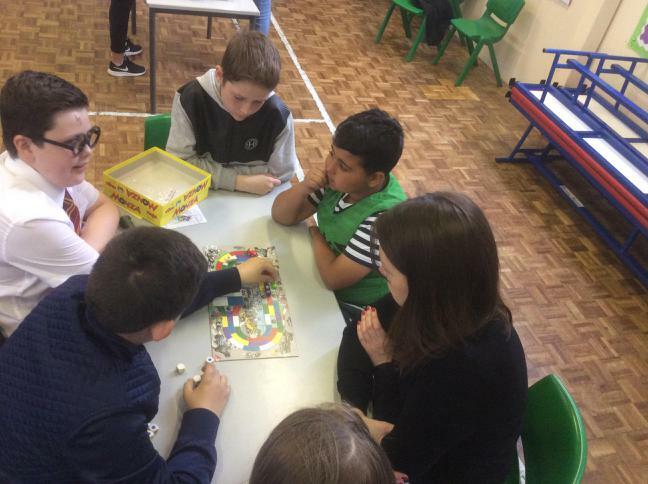 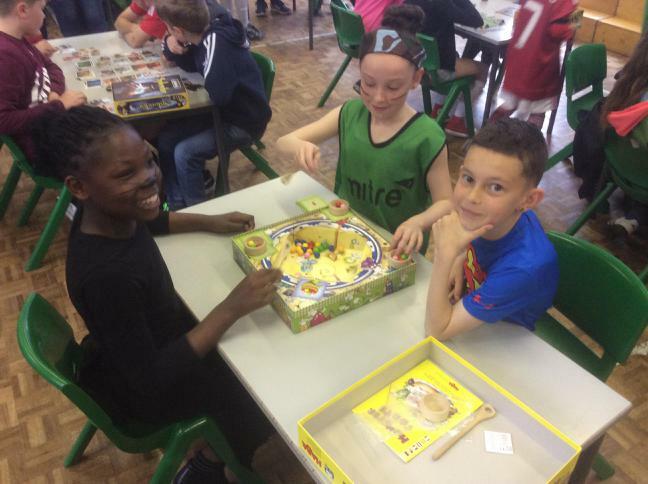 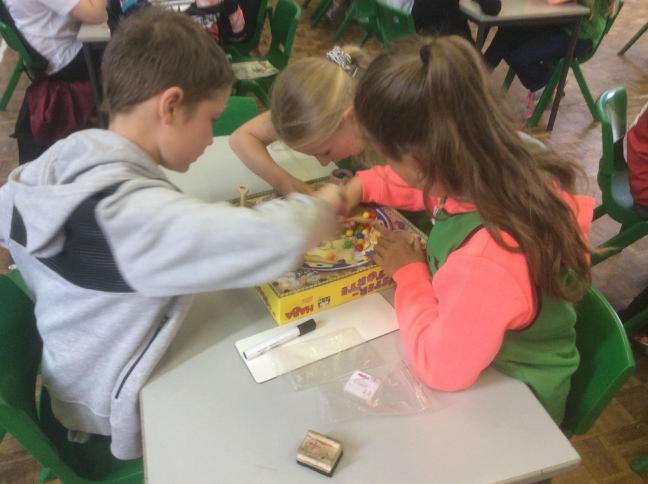 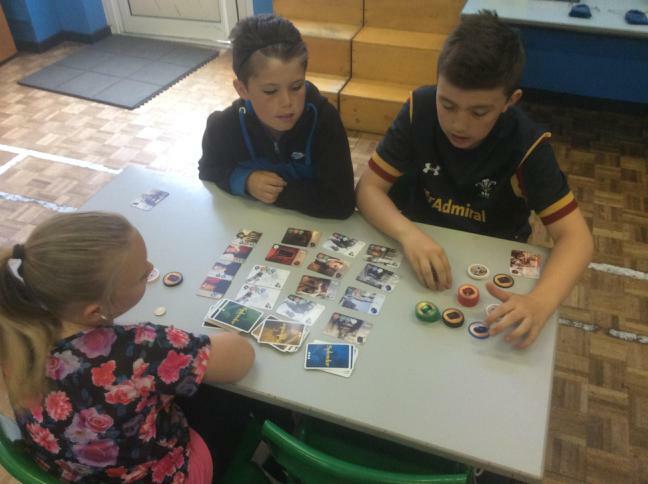 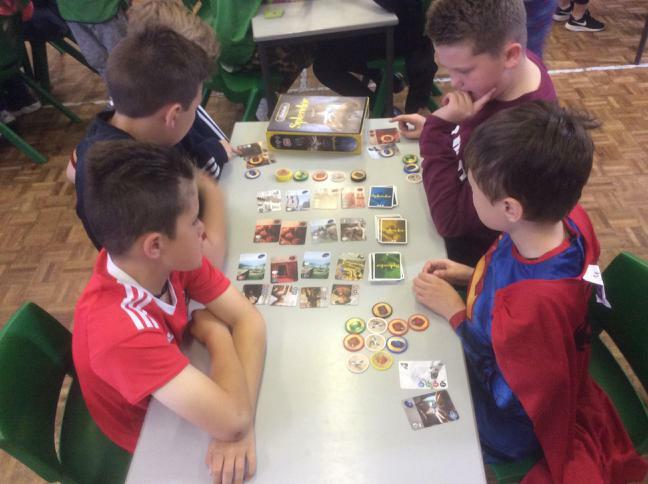 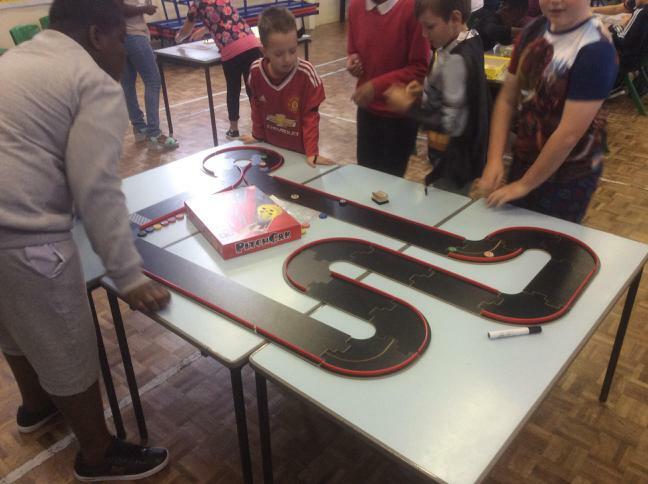 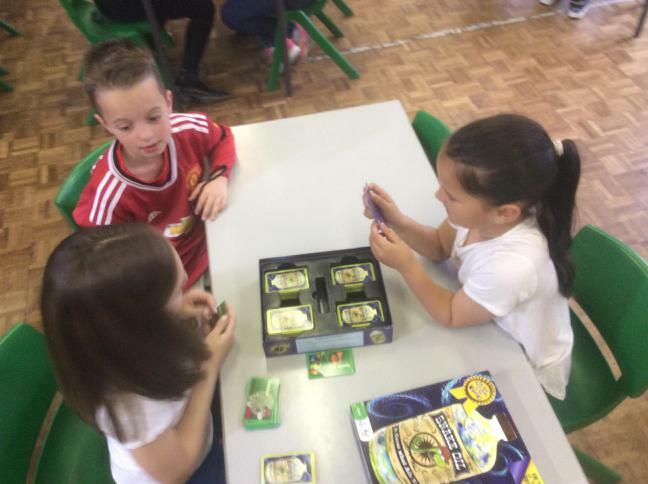 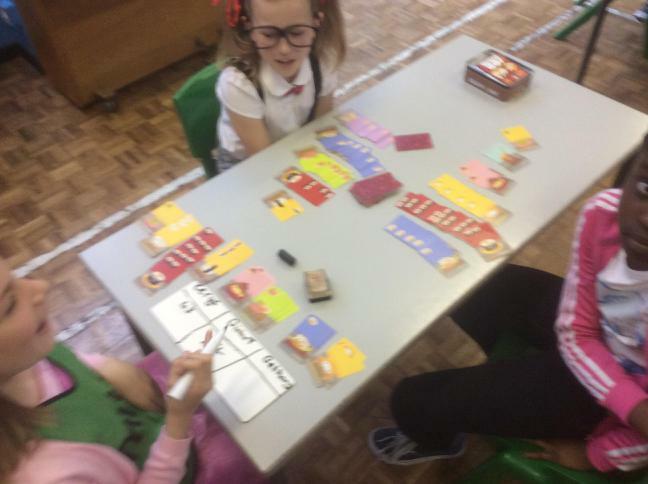 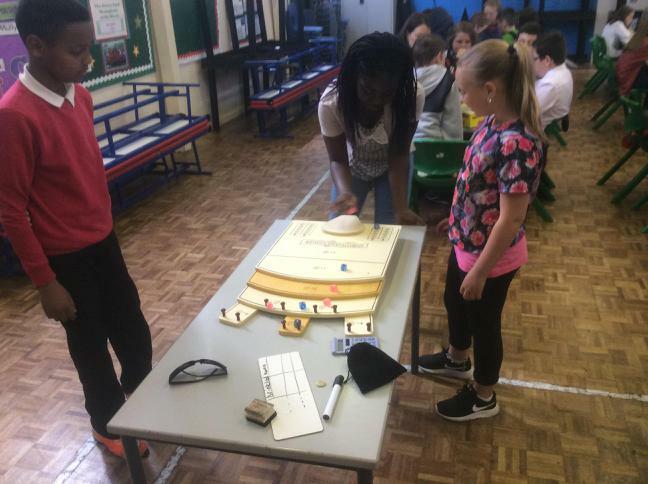 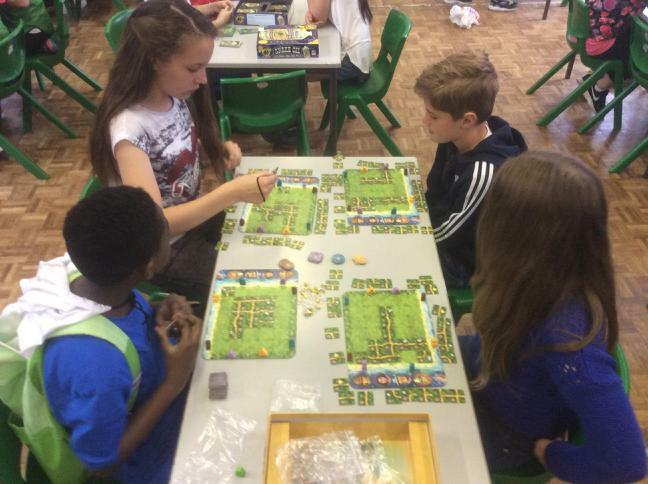 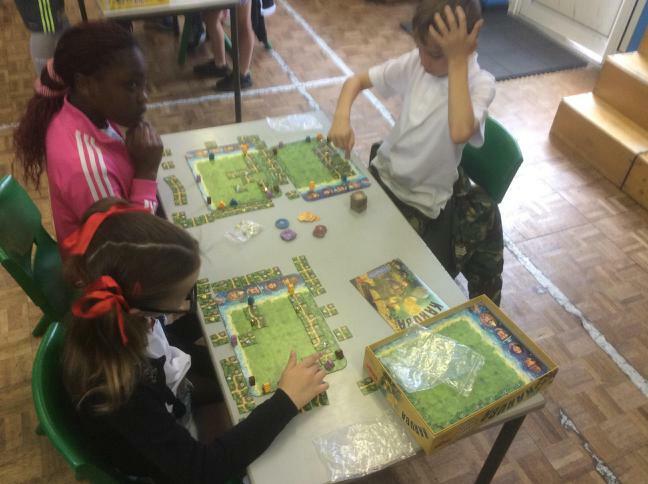 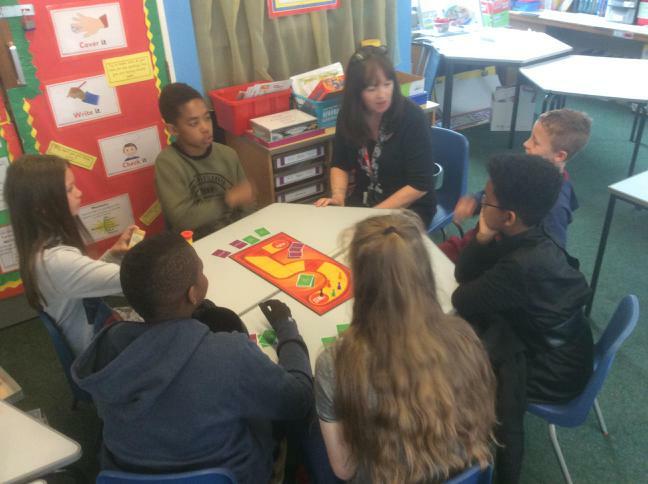 On Friday 29th May 2016, the school took part in the NSPCC’s Big Board Game Day Event! 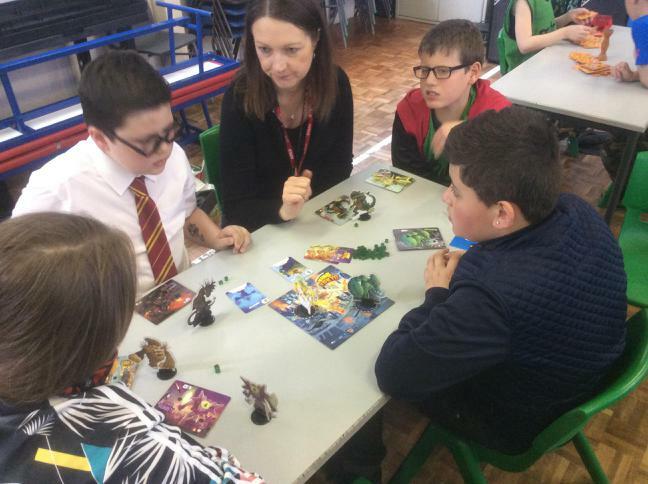 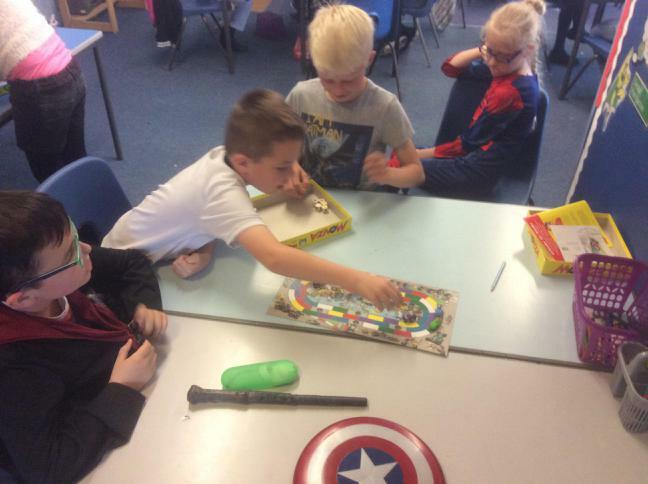 Pupils raised money for the cause through a non-uniform day with the theme of superheroes and movie characters and with a competition to guess how many dice were in the jar. 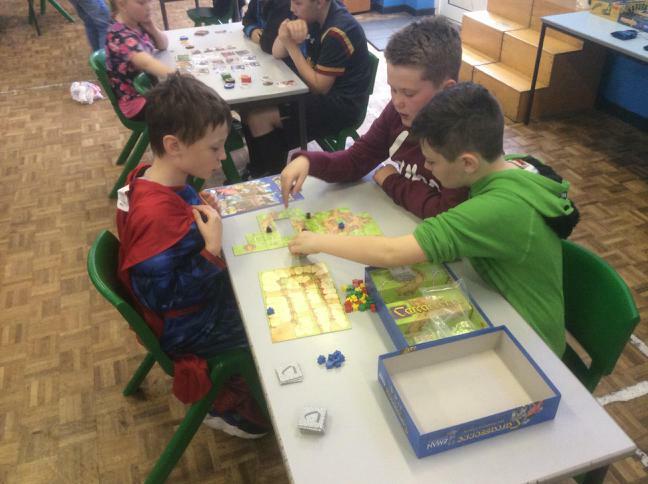 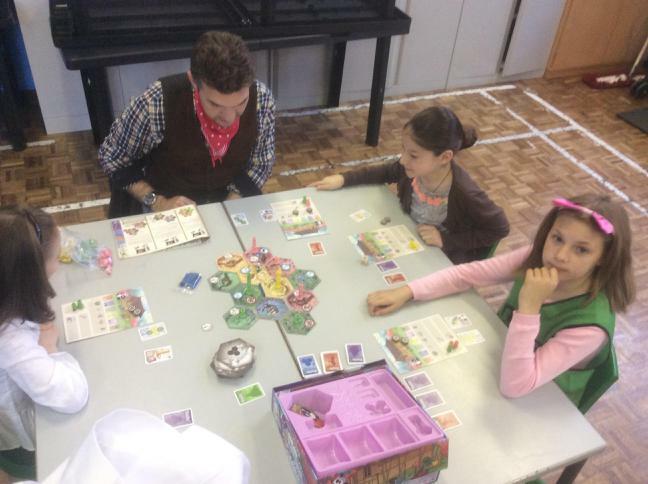 On the day itself, the classes played a huge variety of games in their classrooms! 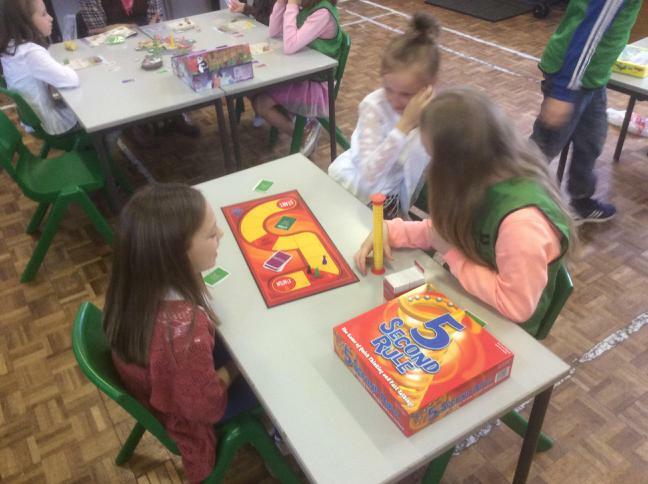 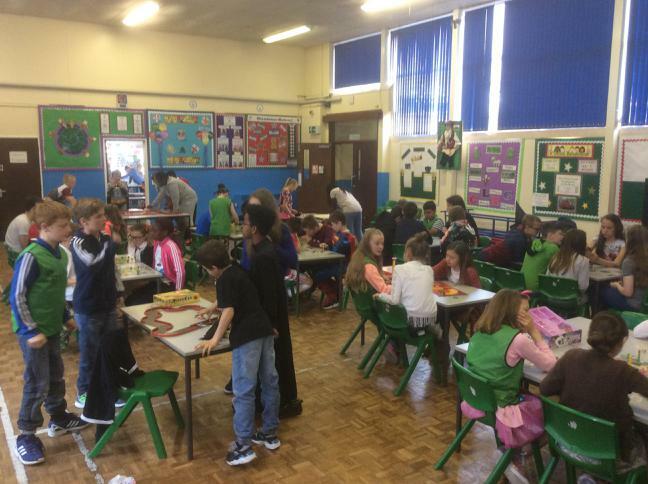 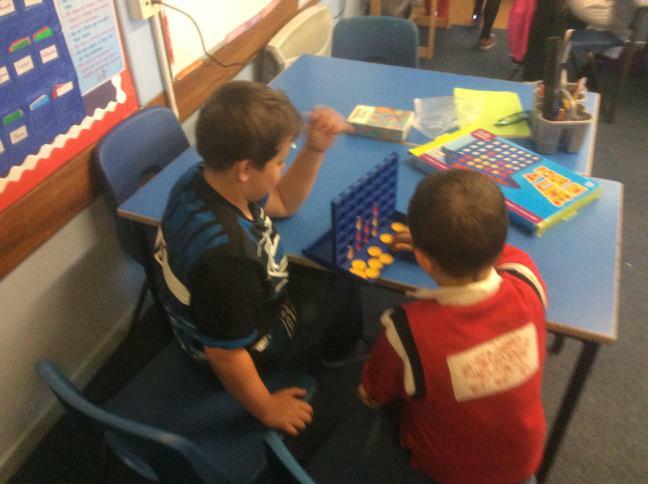 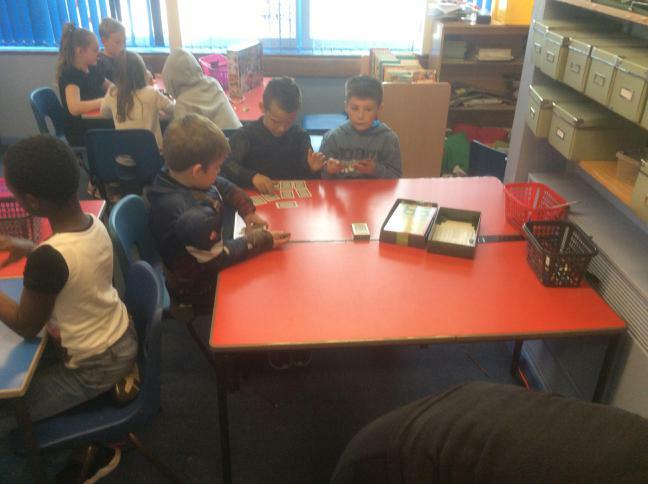 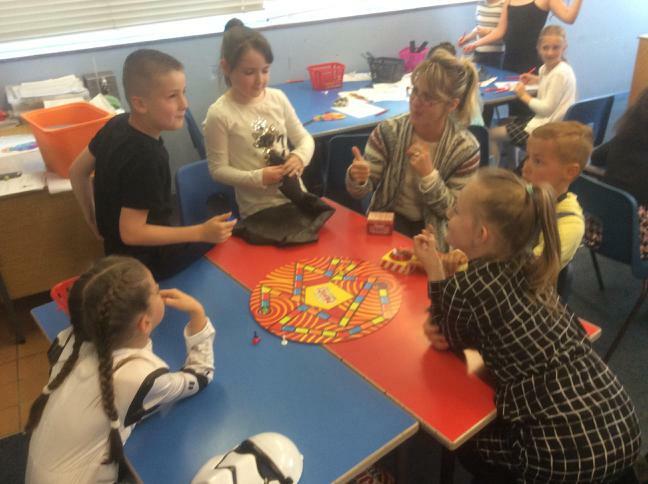 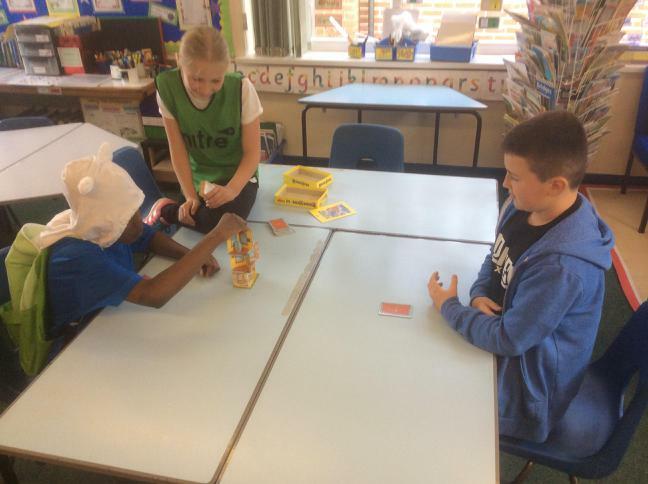 Years 5 and 6 went into the hall to play games that they are perhaps not too familiar with. 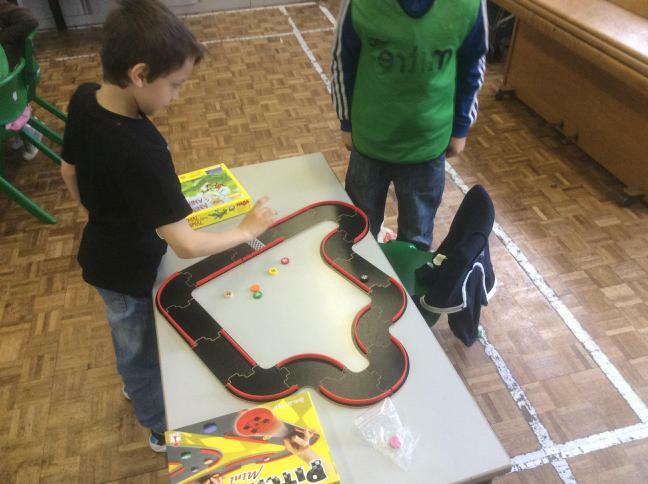 This proved massively successful with every child leaving the day with a new favourite game! 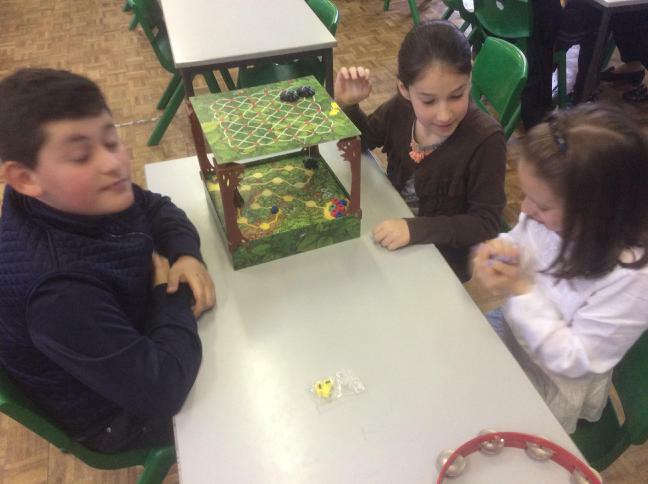 There was also a Tumblin’ Dice Open Challenge, where competitors had to roll/flick their dice down the board to get the highest scores! 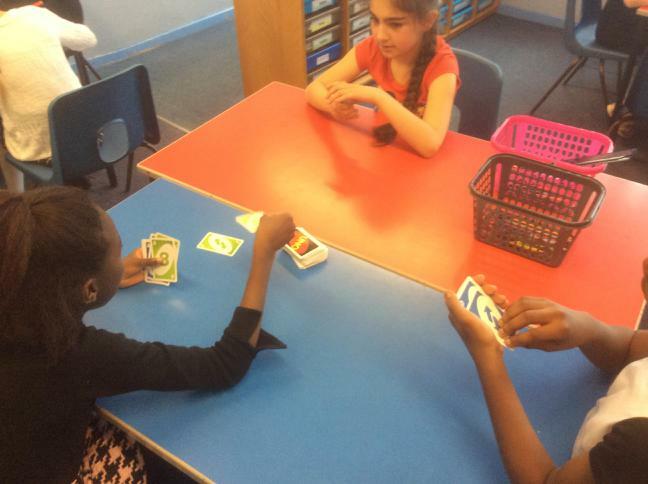 After a few rounds, whoever was left standing was the winner! 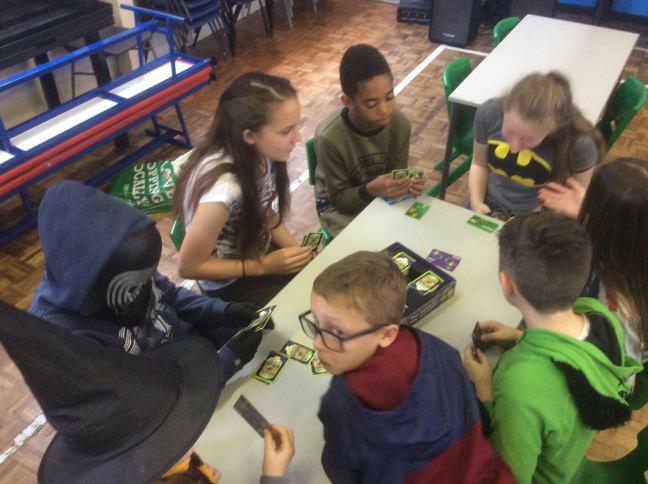 All in all it was a fantastic day where pupils were engaged, developing their social and communication skills and raised a total of £314.50 for the NSPCC!